The rules of Second Life gift etiquette are quite similar to those in Real Life. Be mature, be kind and be thankful. 1. Complaining to designers about the gifts they offer is unacceptable. Designers are not obligated to offer you free items and have created a gift for you as a kind gesture. If you are displeased with the gift for some reason such as colour or size, simply delete it and go on with your daily SL business. 2. Don’t assume since you do not like said gift that others will be displeased with it as well. 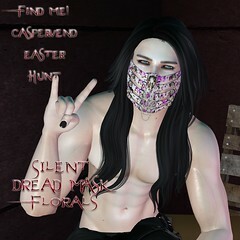 Standing in the store complaining about a gift in public local chat and writing group forums (inworld and web based forums) about gifts that are not up to your own personal snuff is inconsiderate to the creator of the gift and also to the others that may have picked up the gift that appreciate it. Let them make their own mind up about the gift. 3. Don’t complain about group fees. Designers have the freedom to charge whatever they want for group fees and may change their fees as much or as little as they like for whatever reason they want. If you think a group fee is too much, don’t pay it. 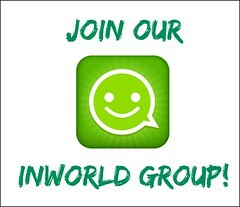 Joining a paid inworld group is a risk as you have no control over what gifts are given and if the fee changes. 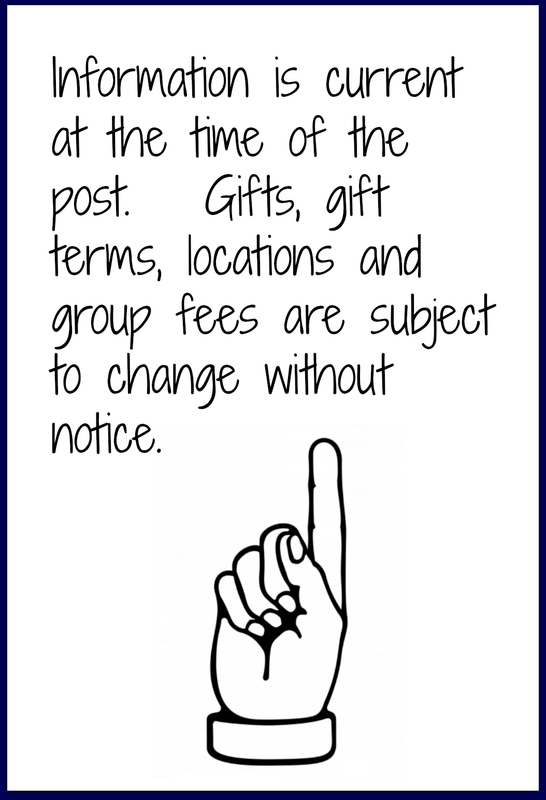 It is all up to the group owner / designer to value their group fees and offer gifts on their terms. 4. Some designers have their group gift intentions in the information portion of their group. Most designers are very good about keeping their promises, but sometimes that pesky thing called RL gets in the way, and things get delayed. If a promise has been broken, politely and privately send the designer or customer service rep a notecard with your concern. There is no need to publicly slam them. Chances are it was overlooked or RL interfered. Some designers don’t state their intentions at all – and in this case, you get what you get. 5. Asking in group chat or to the designer directly for gifts is inappropriate. 6. A THANK YOU goes a long way. If the designer happens to be in the shop as you are picking a gift up, thank them or pass them a notecard of thanks. 7. If you are really pleased with a gift, take the time to send the designer a notecard with your compliments. 8. 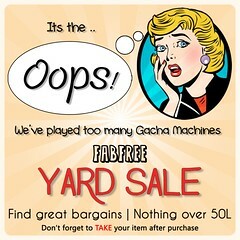 Received a compliment on your free item? Show your support to the designer and make sure you offer whoever complimented you the landmark or slurl for the location of the gift so that they can pick it up too. In closing, please remember that every complaint (whether it be public or private), given to the designers that offer gifts may reduce our chances of future gifts. They may be fed up with the negativity and just quit putting them out all together. Your words are stronger than you think. 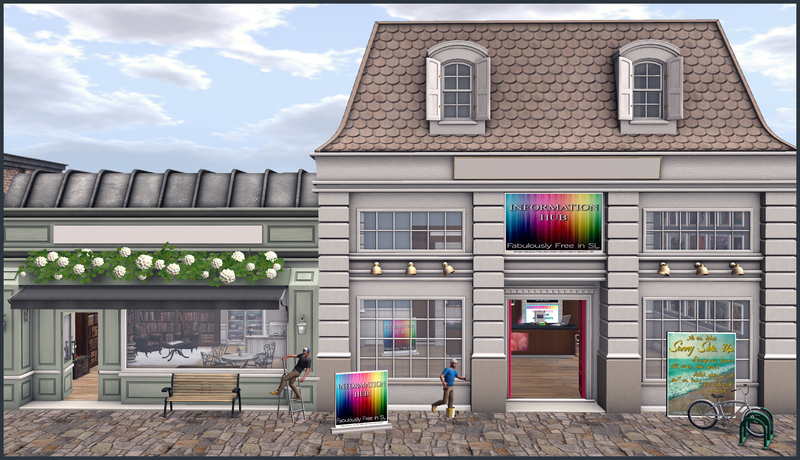 Encouraging and supporting designers is essential to the future of gifts in Second Life.